Did I just purchase all of these? Absolutely I did. Obaz.com is my newest discovery of superbly designed items. My favorites have been from Amanda Catherine Designs, which are the perfect combination of inspirational and whimsical. She combines great phrases and quotes with bold, trendy colors! I can’t wait to put these up. They are the most perfect bedroom or closet decor. 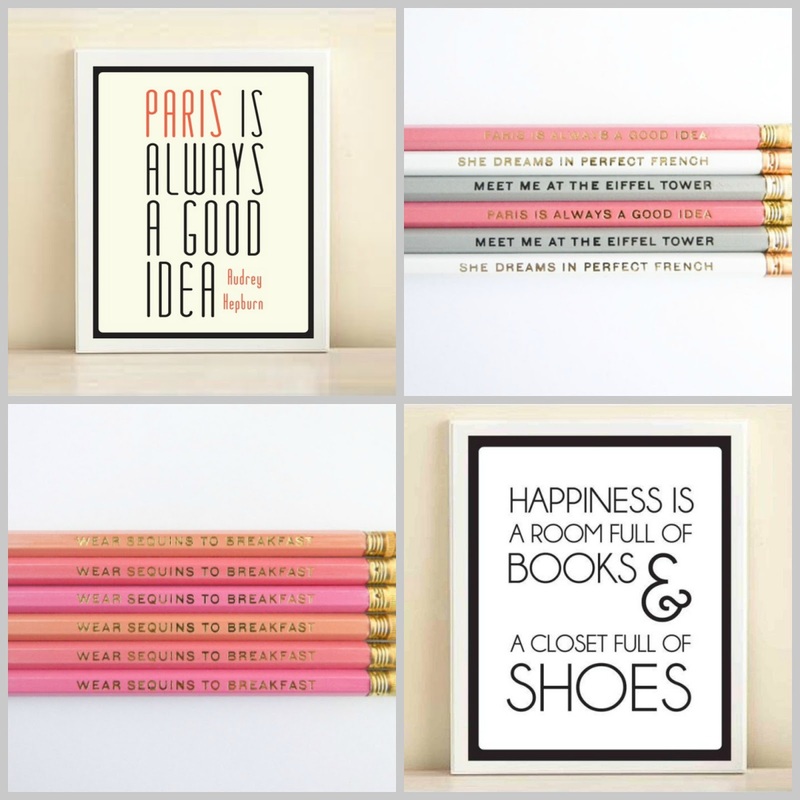 And as for the pencils…Does anyone want an old-fashioned pen pal? I’ve literally loved everything so far. I’m just so in love with her style. Attempting to travel the world and capture magical moments. BYU and London School of Economics alumni and certified anglophile. I am particularly interested in fashion, airports and being creative. I married my best friend and first love. Follow along for tips and inspiration! Copyright 2015 Racheal Jade. Images or content may not be removed without written consent. Images may not be used for commercial purposes.